relatively so. They also are nearly blind. glass or screen sides of the vivarium, and are good jumpers. some flies born in each batch that can fly. handling to rear them successfully. some other cool place to slow down the hatching. larvae, and special cultures for feeding the larvae (maggots). 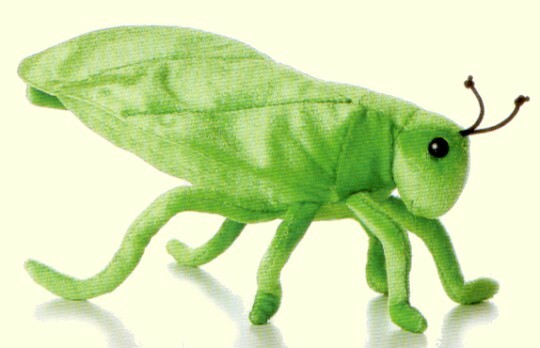 Exhilarating Stuffed Bugs and Flies that are as Cute as, well, Bugs!